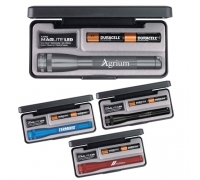 Custom Printed AA Mini Maglite LED Flashlights with Leatherman Rebar Tools are cool promotional gifts for safety & security companies, premium businesses and brands and more. 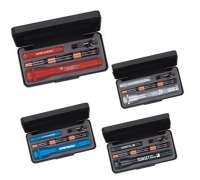 The super powerful 6 1/2" LED Mini Mag-Lite® is available in Red, Black, Blue & Grey color options. 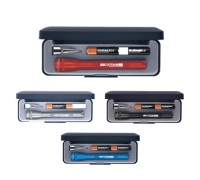 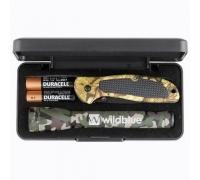 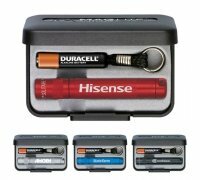 Made In USA, 2 "AA"batteries and gift box are other perks you get with these custom flashlights. 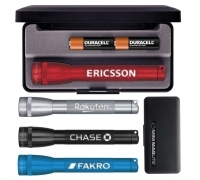 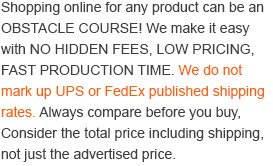 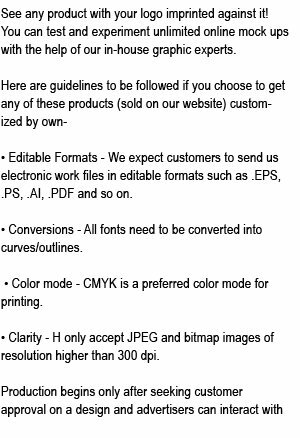 Order these custom MagLite flashlights right away to gain free online proofs and free custom design services. 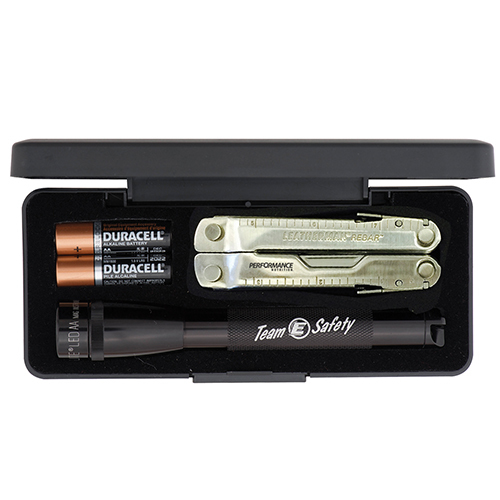 Request a quote to know wholesale savings for these Custom Printed AA Mini Maglite LED Flashlights with Leatherman Rebar Tools.